I was on a very different career path in life. I was very young while watching the news one night around dinner time and the reporter announced that more people had died of heart problems that year than murders (and in New York City for murder to NOT be the number one killer/taker of lives that is quite rare indeed!). I marched into the kitchen and told my mother quite matter-of-factly that I wanted to fix hearts when I grew up. (As I also had a passion for horses and was also sure I wanted to be a cowgirl, I'm sure she was amused to say the least). I told her about the news story, and she told me there was different types of doctors who worked on the heart, some that diagnose and others that did the surgery to repair it. Childhood happened, but my interest in medicine never really waned and eventually she took me to the library to read up on Cardiology and Cardio-Thoracic Surgery. In high school I even got the chance to sit in on the actual Gross Anatomy class. I watched as adults ran off and puked their guts out and wondered how on earth they'd become doctors if they couldn't handle that class! I wasn't allowed to do anything but observe the first year med students on the first day of this class and for some reason I didn't feel nervous. Later on doing the frogs in anatomy class in school was a breeze for me. I got to work on bigger animals in a College Course I took knowing that this was all leading me to my dream of becoming a Cardio-Thoracic Surgeon someday. But College was a whole different ball game, and various circumstances forced me to switch majors and I went from being a Biology Major with a minor in Psychology to a Mass Media Communications Major. During that process something else happened. Communications classes forced me out of my shell. Unlike my science labs, which on ocassion did have me partner up, communications classes were all about partnerships on deeper levels, especially the courses for Televison. I learned what being a fish out of water felt like. This wasn't my strong suit, with the exception of the writing. My love for writing was always there all along, but it wasn't coming out as much in the sciences in the same way it did when I switched to communications. It gave me the confidence to enter writing contests and when I took home first prize and cash for a writing contest in College just after I changed my major I must admit I felt quite validated by my decision! A recent totally random conversation on my bus ride home this weekend (ironically from a blogging related event) got me to talking to the bus driver. His daughter is studying to be a nurse and I told him I wanted to be a Doctor when I was younger but life sort of 'veered me off course'. For a very brief moment I did feel #SwitchersRemorse. I know I would have been a phenomenal Cardio-Thoracic Surgeon, I am a good listener, I am compassionate and I am a problem solver and lover of 'puzzles', I could see me being a fantastic diagnostician and physician! And while random moments have often made me wonder what my life would be like now had I pursued my original goal of Medicine, I do know that Communications changed my life in ways I am eternally grateful for. My creative writing found it's way to the light, and in the writing community I have found my tribe. In managing Social Media campaigns I have utilized every single thing I learned in Mass Media Communications courses. I sometimes have pangs of #Switchers Remorse, but I have absolutely no regrets, I am doing what I was meant to do, coach, inspire and help people, just in a very different way than I originally intended. 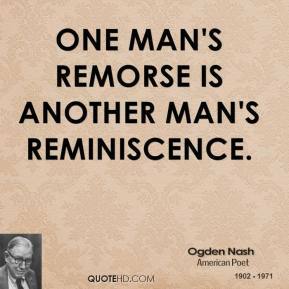 Have YOU experienced #SwitchersRemorse? Have you often wondered what your life would be like now if you had done just one thing differently in the past? If so, what was it? Would you change your path and go back and change something if you could? FTC Disclosure: This is a paid post for Verizon's #SwitchersRemorse campaign. If you switched away from Verizon and are regretting it, don't worry. They're making it easy for customers to come back. For more information, click here or head over to your local Verizon Store, all opinions are 100% my own! I am disclosing this in accordance with the Federal Trade Commission 16 CFR, Part 255 - Guides Concerning the use of endorsements and testimonials in advertising, you may check our Giveaway and Disclosure Page for additional information regarding Ascending Butterfly Disclosure. Always! I wanted to be architect at one point in my college life, but for different reasons, did not pursue it and continued on to study business, later even getting an MBA. My life has turned out great, no complaints, but every now and again, I always wonder what would have happened, because I feel I would have actually been a pretty great architect. Things have not turned out how I had envisioned when I was younger. I wouldn't change anything I have a wonderful job and family. 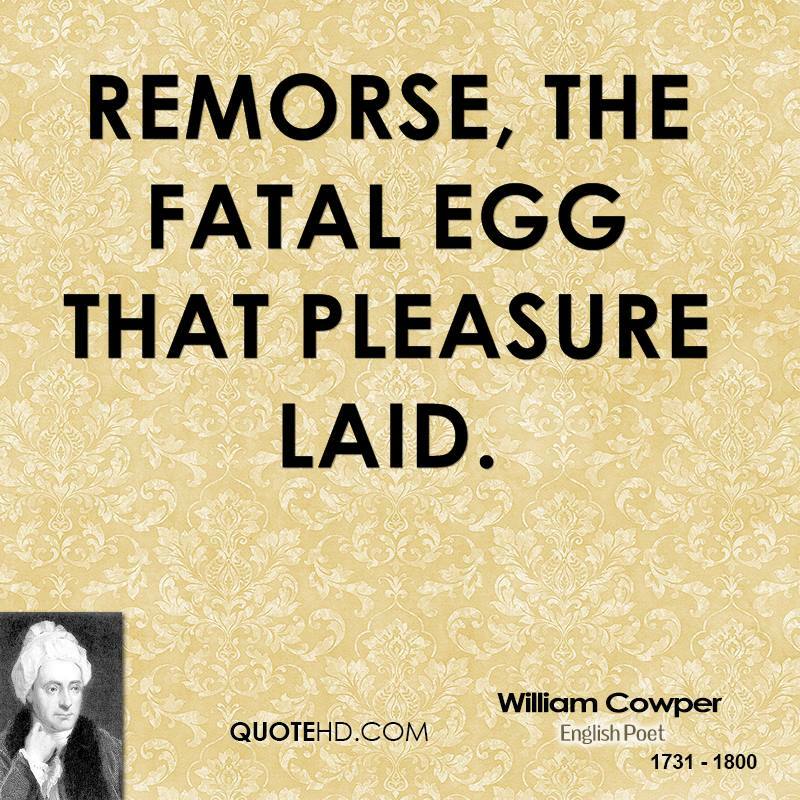 I love that fatal egg quote. It's so true. I have some regrets in my life, but I'm happy to say all remourseful things are far behind me. It's funny how dreams change as we get older. I'm in a totally different place that I ever thought I would be but I"m not remourseful in the least! I changed my major so many times in college. I do regret that because I should have stuck with my original major. I definitely have some regrets in my life, but all things are in the past and I am so happy with where I am today. I did not choose the career path that I wanted as a child. In fact, I went through college and cosmetology school only to become something totally different. I would not change it for the world! I wanted to be a doctor when I was younger. I am glad I didn't go through with it because I didn't like dissection much. I try really hard not to do the "what if" thing because I know everything in life has led me to this point, and I'm really happy. I'm glad you switched it up, or I never would have known you! Great point! I love where I have ended up so I don't have any remorse for the times it seemed I veered off path. I still wonder why my life would be like if I'd go through what I wanted to do a long time ago. Ah well, it is what it is... right? Honestly I haven't regretted anything. If things hadn't happened they way they had I wouldn't be where I am. I admit I play a valuable role in this, I make the decisions (sometimes with a lot of prayer), and I accept the consequences. Sometimes I pay a stupid tax, but I learn and move on. To quote Garth Brooks "some of God's greatest gifts, are unanswered prayers". I think we all regret something, it;s what we do with it that really defines us. This is really a great post. I can relate to your story so much! I too pursued communications on a whim and am so happy I changed my mind. I always wonder how my life would be if I had pursued my dream of becoming a dentist, but that's about it. I'm pretty happy with what I do now. 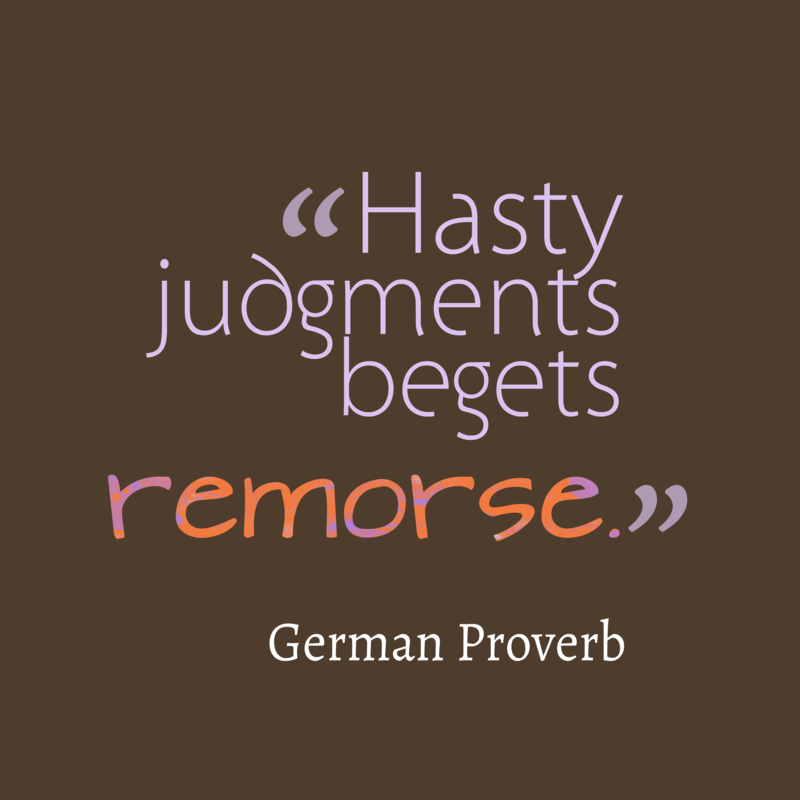 I try to live my life without remorse or regrets! As long as I try to make the best decision for myself based on the information available, there's nothing to be remorseful about. Both of your choices were great one. Communications suits you though. Your writing is engaging/compelling and I love to visit the blog! I try to live life with no regrets, but I think we all have a regret or 2 or at least wonder, "what if?" I've always had a passion for writing, but I didn't pursue it for years. I sometimes think about where I would be if I had started earlier. Sometimes when I look back on the life I’ve lived so far there are things that I wish I would’ve done differently – but when I think about everything I’ve been through, it’s these difficult times in my life that made me who I am. For me, having regrets about my past is not giving myself the appreciation for how much I’ve been through and how far I’ve come. I love that fatal egg quote. It's so true. I have some regrets in my life, but I'm happy to say all sad things are far behind me! Thanks for sharing!! Our lives change all the time like the waves in the ocean it 's always moving ; so when regrets try to land in your life push them away your choices for better or worse it makes us the precious jewels that you are ! I like these quotes. My life was going in a great direction until three years ago when my husband passed away suddenly. My family's world was turned upside down. I was forced to change and be the woman i am today. My kids are both in College and doing well. I am blessed to have such a great support system. I love that last quote. it's so true and exactly what I needed to read! I really wish I would have saved more money when I was younger! Sure I've had regrets, but I've made the most of the situation. It really is a process isn't it? I went to college to study marine biology and ended up with a psychology degree. Go figure! I sorta went through a similar thing. I have always wanted to be a new anchor. I had TV stint when I was a kid and that was when I said I wanted to be in front of the camera. BUT college happened and there was this one class, the final subject that I had to take when I was taking my majors in Communication Arts. It was called society and basically, all the dirty stuff that happens in networks were exposed to us and that kind of changed my plans. Sometimes I wonder and ask myself if things would have been different if I pursued my first love. I'd probably be earning x2 or x3 per month of what I'm getting now but I'm not exactly sure if my values and how networks here do their thing are aligned. Yes I think to myself all the time how things could have been different. Not sure if it's too late to change it now though. Sure enough I have many regrets in my life. But I know that everything led me to the place where I am now. Lately I have thought more about what would have happened if I didn't have my kids so early on. I had my first when I was 15 and to this day think about it for a moment but then realize there was a bigger plan for me in the end. I think down the line to where I have 4 kids now and that if i didn't have my first when I was so young I wouldn't have any of them. I would never change that and enjoy every moment with my kids.